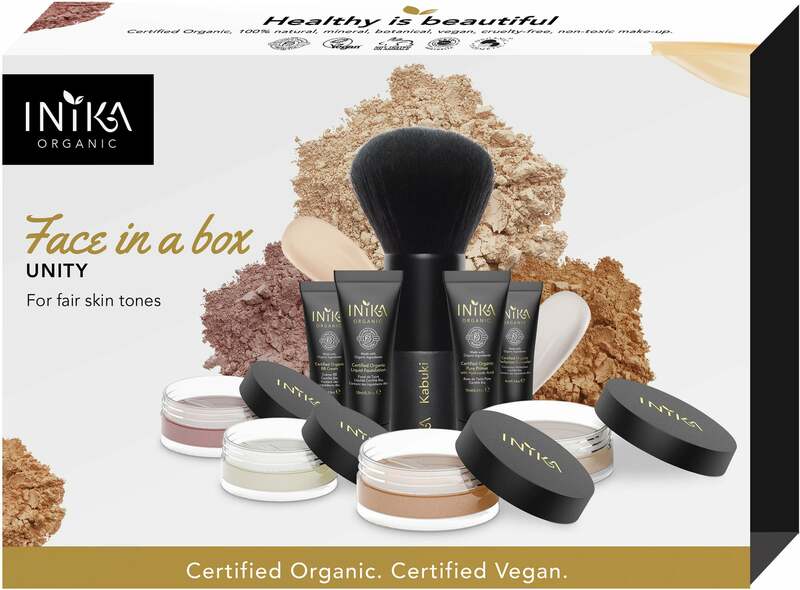 Natural beauty in a box! This popular INIKA set contains all the natural products and tools needed to create a beautifully natural complexion. 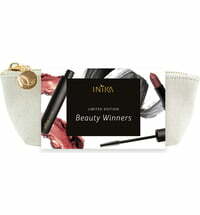 Available in various shades that compliment different skin tones. 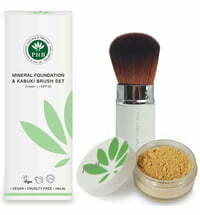 The Mineral Foundation Powder for an even complexion. 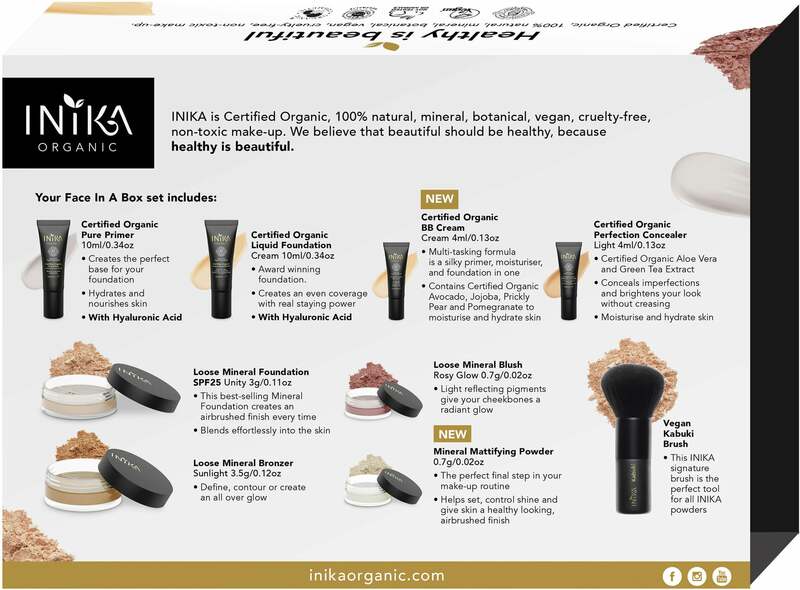 The Organic Perfection Concealer reliably conceals blemishes, dark circles and pigmentation spots and provides the skin with moisture. 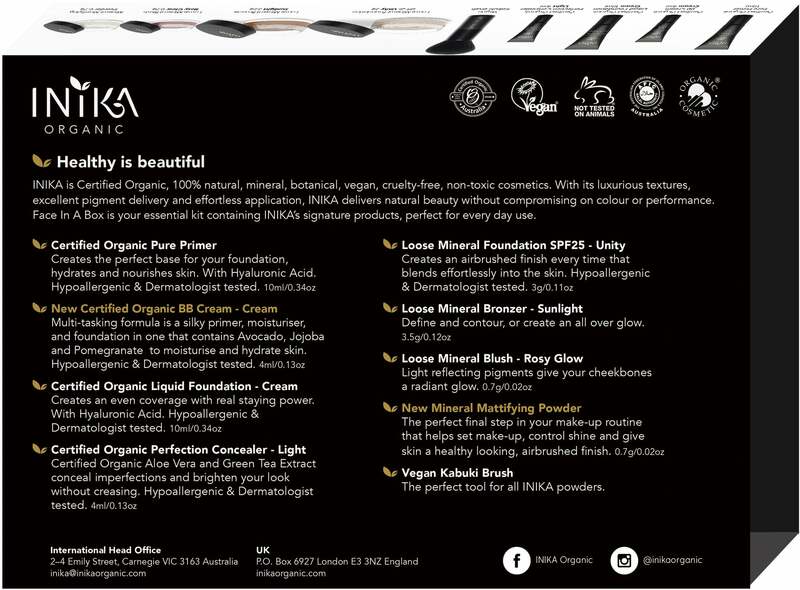 The Organic Liquid Foundation gives you radiantly smooth skin, providing adequate care with its nourishing ingredients. 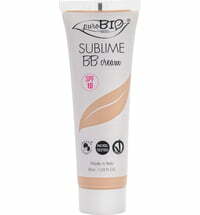 The Organic BB Cream, an all-in-one product (primer, moisturiser and foundation) offers coverage and an easy-to.blend formula. 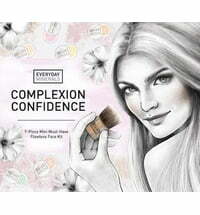 The Pure Primer preps the skin for the subsequent make-up application, extending its wearability. 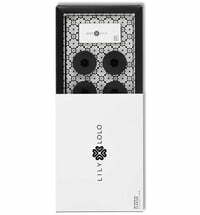 The Mineral Setting Powder sets your make-up and keeps it looking fresher for longer. 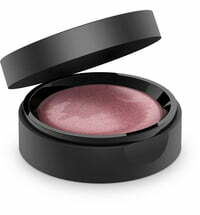 The Mineral Blush in the shade Rosy Glow conjures a delicate, rosy and fresh glow to your face. 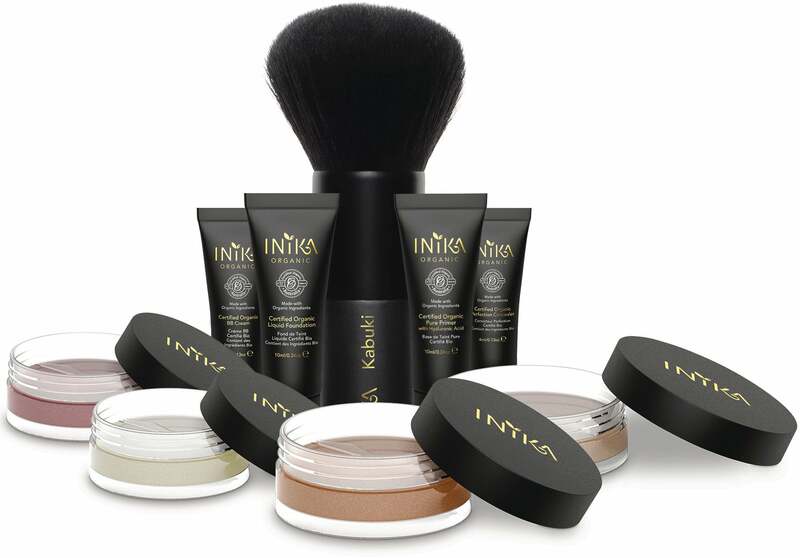 The Mineral Bronzer in the shade Sunkissed leaves your complexion radiantly summery and healthy. 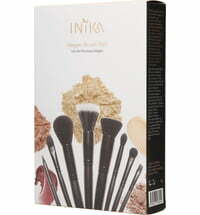 The Vegan Kabuki Brush allows easy and swift make-up application. 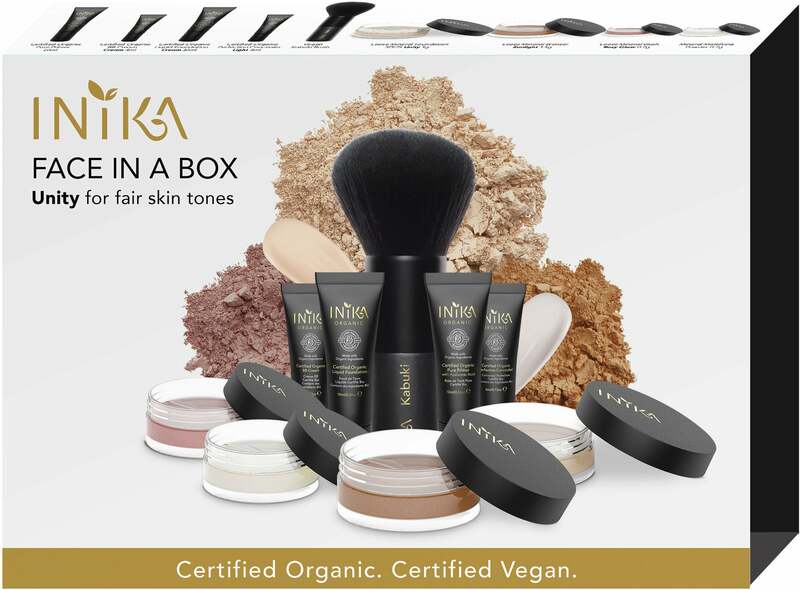 Comes in an eco-friendly box! 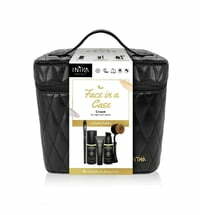 This is just an amazing little box; I decided to purchase this to try out the products before purchasing them separately and it hasn't disppointed. 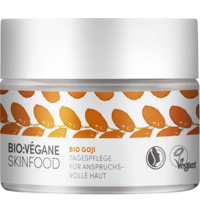 My face feels amazing and has a natural glow and its all Vegan, and the presentation of the products are gorgeous! !